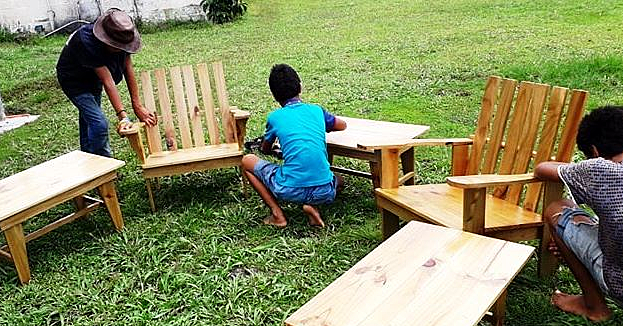 Samoa took one more step forward in its preparations to host the 48th Annual Pacific Islands Forum meeting next week with a donation of brand new vehicles from China yesterday. 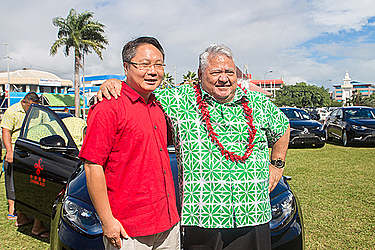 Prime Minister Tuilaepa Sailele Malielegaoi received the keys to 20 brand new cars presented by China’s Ambassador toSamoa, Wang Xuefeng. 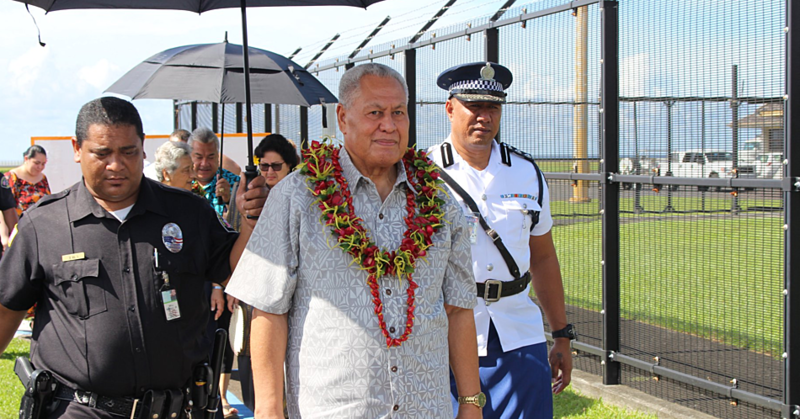 “I am pleased to receive this generous gift of vehicles from the Government of the People's Republic of China, to assist Samoa in providing its transportation obligations as the host of the 48th Pacific Islands Forum Leaders meeting,” Tuilaepa said. Tuilaepa said hosting such conferences of this scale successfully is dependent on the partnerships we have developed over the years. “I also take this opportunity to acknowledge the significant financial support that has come from Australia and New Zealand to ensure this is a safe, secure and successful meeting for the Pacific. Speaking at the ceremony, Ambassador Xuefeng said the concierge sedans will be used as VIP cars during the Forum. 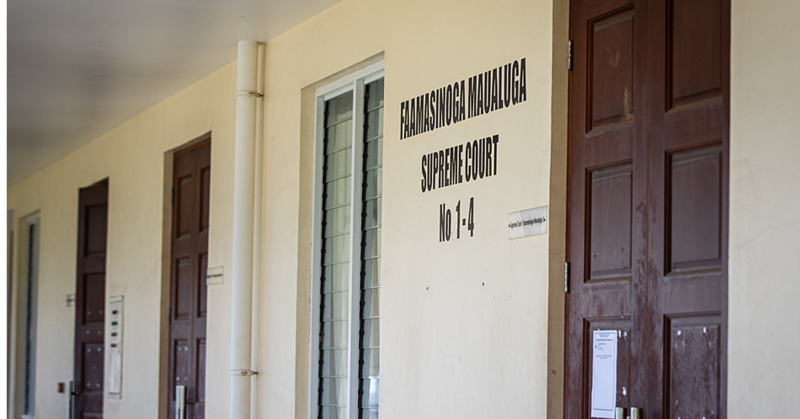 “Three months ago, the Chinese Government received a request of 20 concierge sedans for P.I.F from the Government of Samoa. “Although the time is a bit tight, the Chinese Government accepted the request immediately because Samoa is China's long-time friend and we would consider the request from the Samoan Government as our priority. “We finished all procedures including purchase, shipping, customs clearance, installation and test drive, etc. in the shortest possible time and at the fastest possible speed.